GloProfessional is a top leading cosmetic firm that for many years now has supplied the proficient aestheticians with the highest quality products, innovative skincare treatments and best skin therapies with their line GloMinerals. 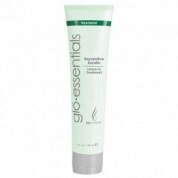 Glo Essentials Skincare by Alana is the best place to purchase GloEssentials hair care products! Don't believe me? See my testimonials from thousands of satisfied customers. I always offer free shipping on all orders and a huge amount of freshly stocked products. All GloProfessional products are developed after extended scientific research in the highly advanced GloProfessional laboratories where chemists and especially trained aestheticians combine expertise knowledge with scientific research. The result is effective skincare and cosmetic products which combine the most efficient pharmaceutical ingredients with the purest natural sources in order to benefit and to improve the skin’s health and beauty. This is one of the many reasons that Glo has become one of the most favorable brands that even dermatologists and plastic surgeons trust. Now, from GloProfessional, comes a line of hair care products sure to cause a splash in the industry, just as GloMinerals and GloTherapeutics did in their respective fields: Glo Essentials. 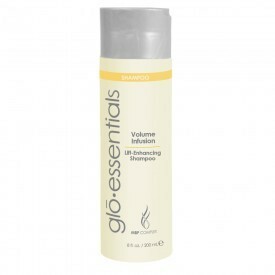 The Glo Essentials collection includes a comprehensive array of shampoos, conditioners and styling and finishing products to target your hair's specific needs to restore and maintain strong, healthy, shiny hair. Glo Essentials formulations are color, they provide UV protection, and guard against heat and harsh environmental factors. The shampoos, conditioners and Repartaive Leave-In Treatment are infused with an exclusive Mineral Botanical Peptide (MBP) Complex that combines Jade Powder, Turmeric and Quinoa to protect and nourish while promoting a healthier scalp and healthier hair. 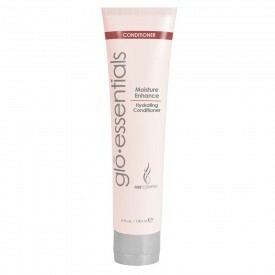 Additionally, Glo Essentials products are free of parabens and sulfattes, and feature the exclusive MBP Complex. So give Glo Essentials a try, and see what all the buzz is about!